First, I’d like to say that if it wasn’t for my wife, I’d never be reviewing this album. We first saw “Barton Hollow”’s video on VH1 together, but, although I liked it, it was her who went to the computer, bought it, and then proceeded to pay me back for all the thousands of times I’ve done it to her by shoving it down my ears for the next couple weeks. It was an obsession I could not avoid, but fortunately for me I have a wife who got obsessed with a pretty darn good product. 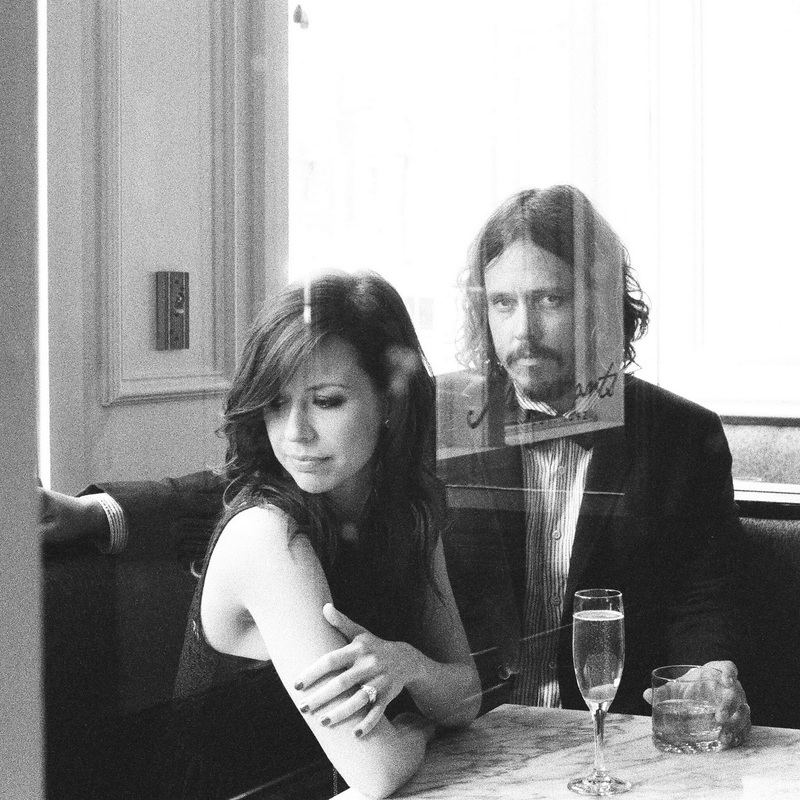 Civil Wars lie somewhere between folk, bluegrass, and country, but have the emotional and creative sensitivity of an indie band. I’ve thought many times that I wish there were more interesting and experimental bands in genres like country or even Christian music, but both those genres stay fairly constant. In that sense Civil Wars provide a bit of relief. Regarding the album itself, I find it curiously backloaded, which is a little different from usual. It starts mildly blasé , but once it hits “Poison & Wine” a rush of energy and consistency takes hold. “Poison & Wine” is the best track of the album, a him-and-her tradeoff of soft intensity. Stacked up against the first four tracks on the album, it comes out of nowhere and pulls you in. Fortunately, they don’t let go from there. “My Father’s Father” is a simple, bare-bones country song that will leave you humming. The afformentioned “Barton Hollow” then comes springing at you with energy and harmony alike. It’s a burst of energy so perfectly timed in an album that otherwise could have started to go down the unfortunate path of blending into background music much like the first few tracks did. After standout instrumental “The Violet Hour” comes the female vocal centered “Girl With the Red Balloon”. There’s other good tracks here as well, but I have one more recommendation. If you take my advice (and I hope you do!) and check out the album, then I hope you buy a version with bonus track “Dance Me to the End of Love”. It' features barely more than a soft country vibe and a repetitive acoustic guitar, but it’s the kind of song that really shows why at time Civil Wars can be special. The album is not draw-dropping, but in my permanent state of missing Nickel Creek’s presence in the music world, it was refreshing to hear a little experimental country. It’s worth a try.